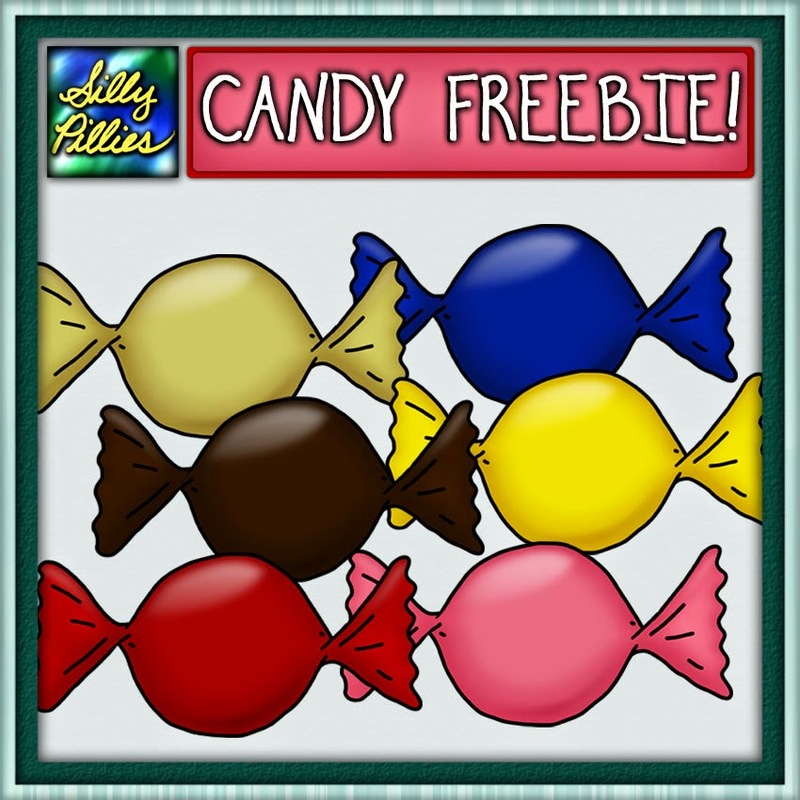 Spooky Clip Art and Free Candy! 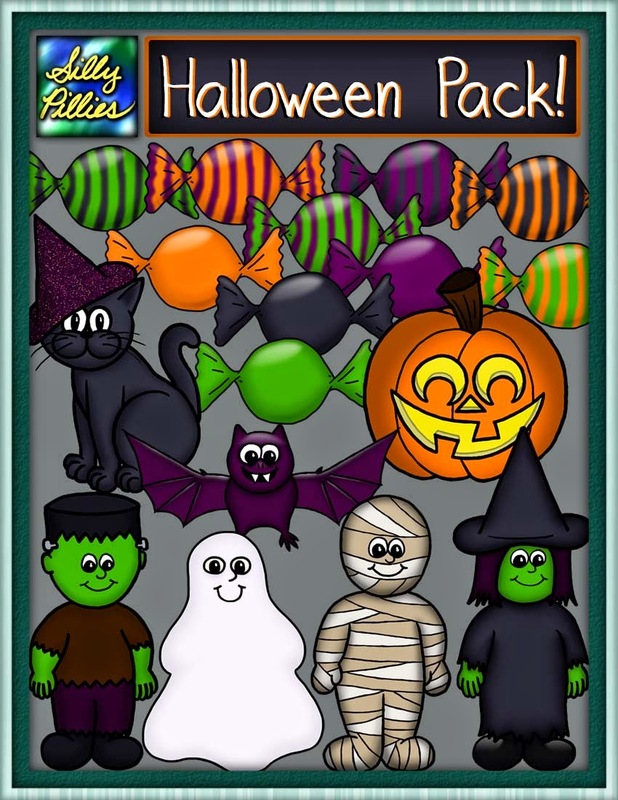 Just in time, the Halloween Pilly Pack is complete and available for download! As usual, this new pack will be 50% off for a limited time. The sale goes through Halloween, so click here to get the discount before it's gone! To celebrate my favorite holiday, I've also decided to give out candy! Download your deliciously free Pilly Present here, but don't eat it all at once! Enjoy your clip art and have a happy Halloween! 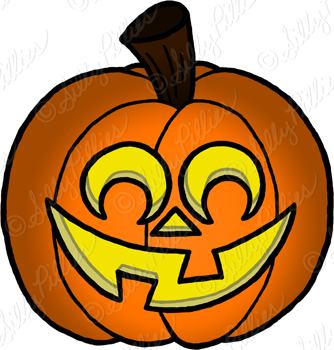 In the meantime, I'm still drawing away for my Halloween clip art pack. Here's a happy Jack-o-Lantern to brighten your day! I absolutely love Halloween! I have been swamped with homework and studying for exams, but I just couldn't let this month go by without creating an appropriately themed clipart pack! As someone with a late October birthday, I always felt like the nearby holiday was an extension of my own celebration. Nearly every single birthday party I had as a kid was costumed and full of witches, spiders, and creepy things. Though I'm too old to go trick-or-treating, and don't yet have kids of my own to take around (in exchange for a modest candy-fee), I do enjoy answering the door and greeting all the cute little monsters begging for sweets. I still remember my 3rd or 4th Halloween, being carried around asking for candy, dressed as a parrot with green dye in my hair. I have never been the typical trick-or-treat-then-binge-till-I'm-sick kind of a person. Even as a kid I would eat a few candies at a time, and frequently have to empty a few pieces out of my bag every year from the previous haul. I love candy, and I like it to last! There is so much to enjoy about this fun holiday, and so many great ideas and opportunities for creativity! I can't wait until I finish school and someday have kids of my own to dress up as little mummies and Frankenstein's monsters. I hope I'm able to help them love the holiday as much as I do! Have questions or requests? Drop me a line!